Larson & McGowin has ongoing land management operations in Alabama, Arkansas, Florida, Georgia, Louisiana, Mississippi, Oklahoma, and Texas. Our experience extends to the U.S. Northeast, Pacific Northwest, Canada, Fiji, and Central and South America. A spirit of innovation and expansion has shaped our firm’s first six decades and we measure our success against the benchmark of excellence our founding partners established. 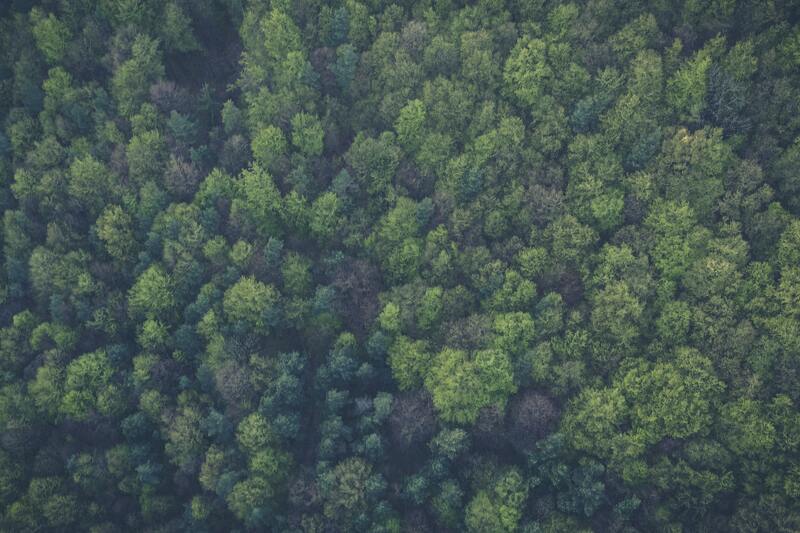 Larson & McGowin provides a full range of land management and on-demand decision support and consulting services to a diverse group of clients. 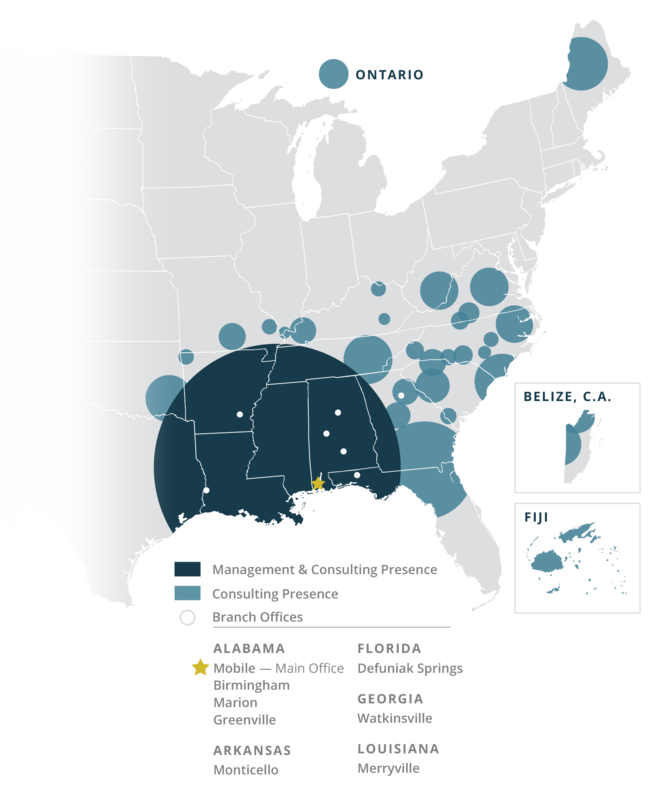 We have operations in Alabama, Arkansas, Florida, Georgia, Louisiana, Mississippi, Oklahoma and Texas.